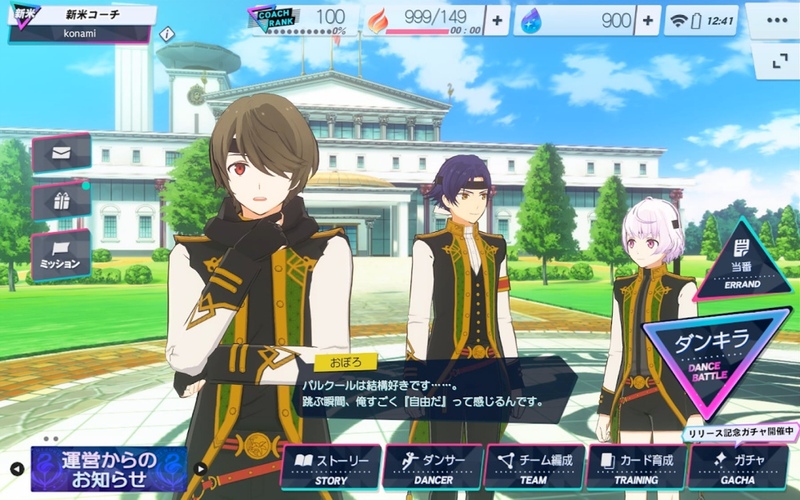 Konami has announced the pre-registration event for their upcoming mobile game, Dance Killer Trick – Boys, be DANCING! Finally, a game for our female paoers. Dance Killer Trick – Boys, be DANCING is a Rhythmic mobile game where Players takes on the role of a dance trainer, preparing your students for upcoming dance competitions. Similar to most rhythmic mobile games, there are 4 buttons to manage. 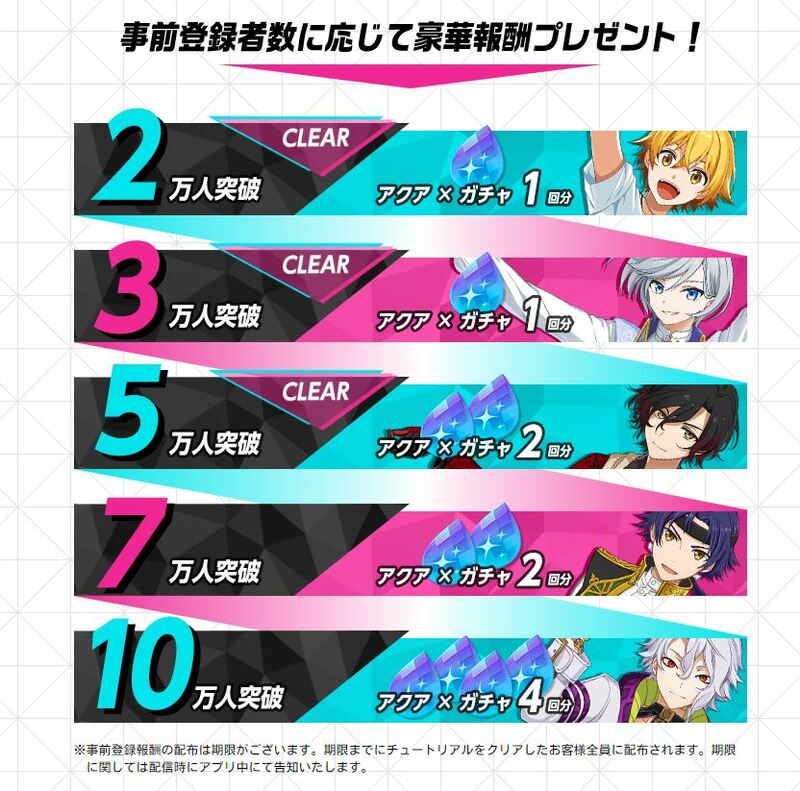 Pre-register for the game now to unlock milestone rewards for when the game releases!